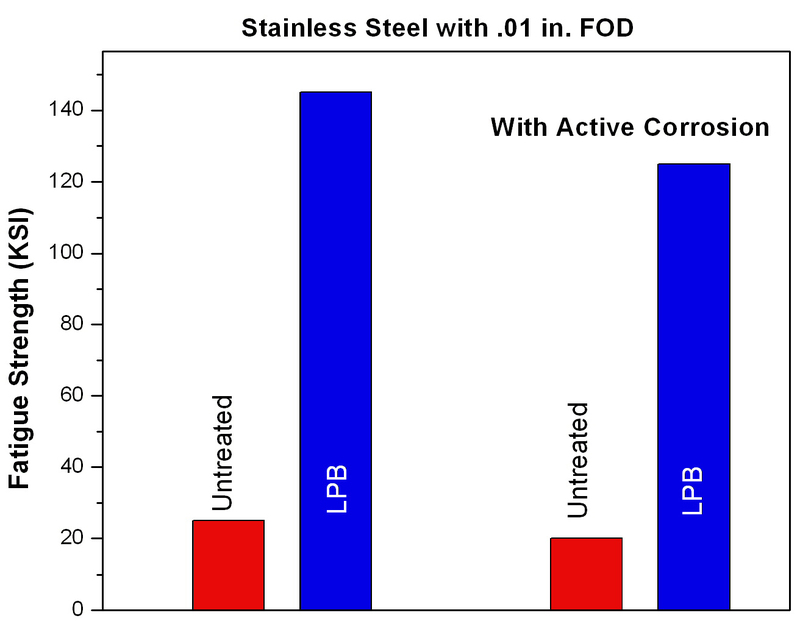 Lambda Technologies has taken surface enhancement to a new level – designing and introducing residual stress distributions that improve component performance and damage tolerance without changing either the material or the component design. 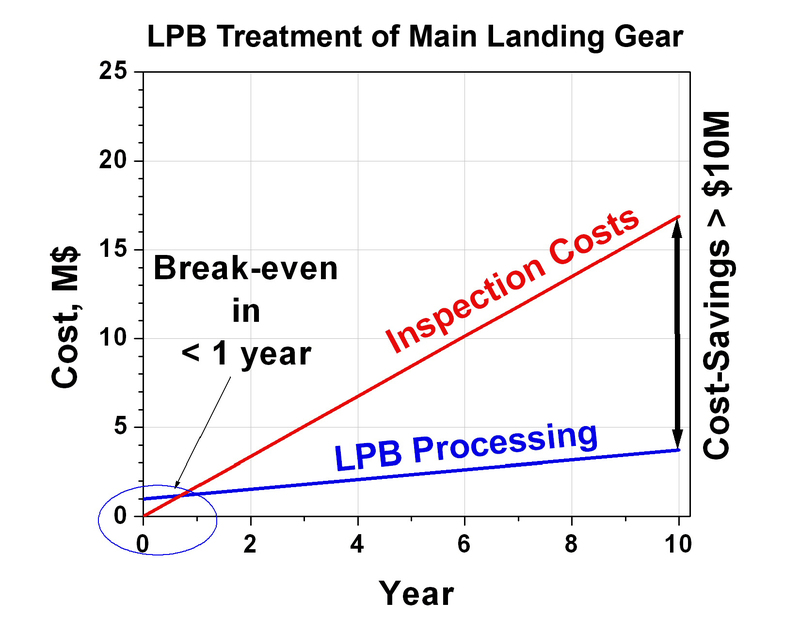 Lambda’s patented Low Plasticity Burnishing (LPB®) processing and related surface treatments can be used to improve performance, reduce maintenance costs, and allow material substitution in ways that were never before possible. 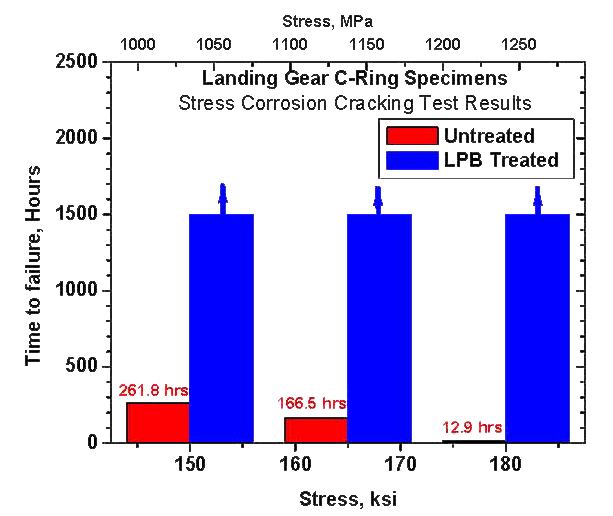 Lambda Technologies offers complete surface enhancement solutions for fatigue and stress corrosion cracking (SCC) problems through the design and creation of compressive residual stress fields to offset applied tension and mitigation of surface damage. 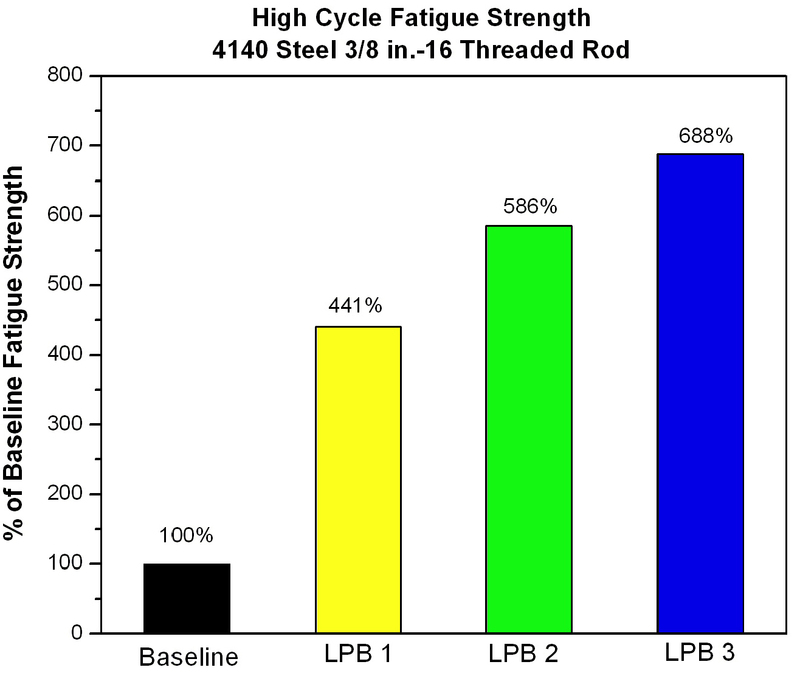 The exclusive design protocol results in a turn key production solution providing our customers with state of the art residual stress measurement, fatigue modeling, and CNC production technology in a single comprehensive package.